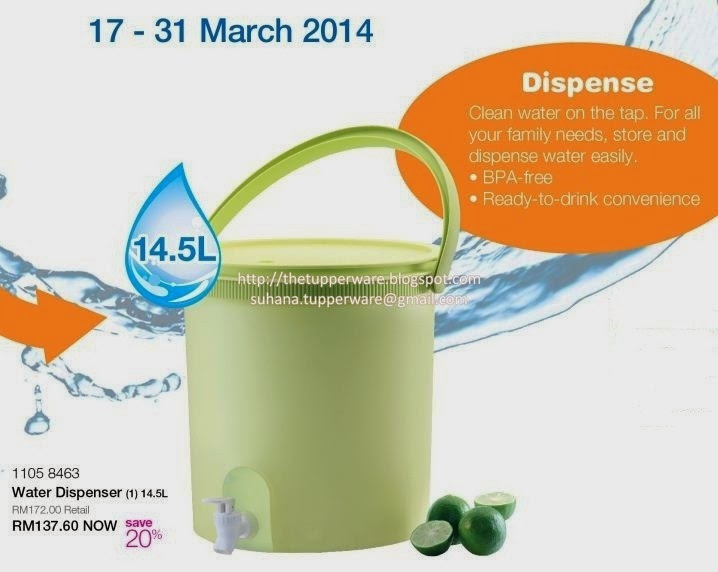 Buy 2 Tall Canister 10l and save more! 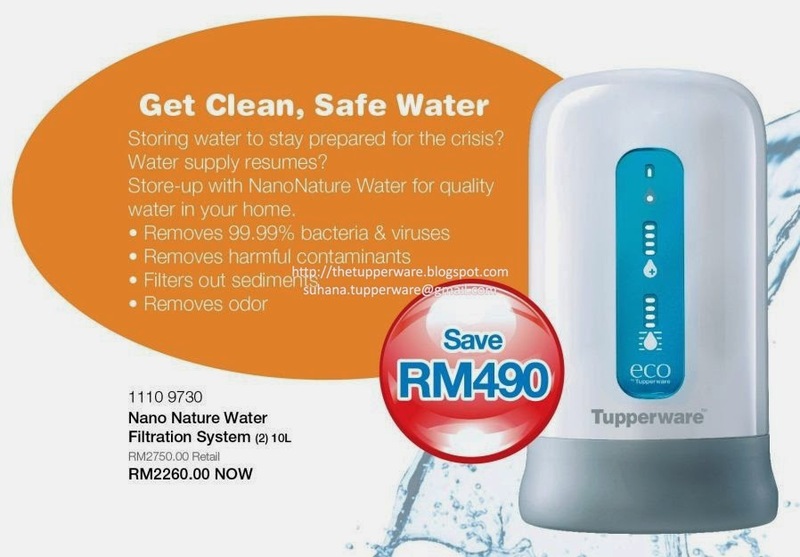 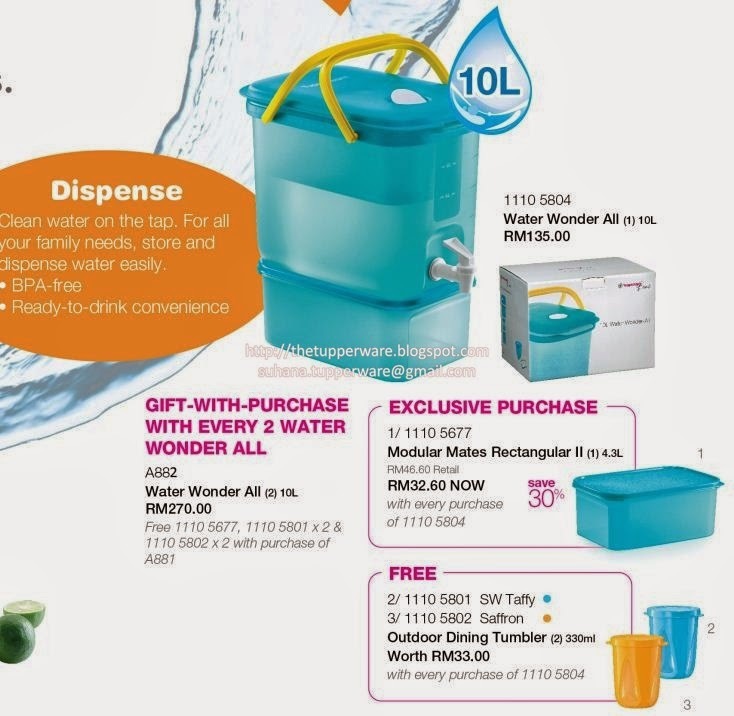 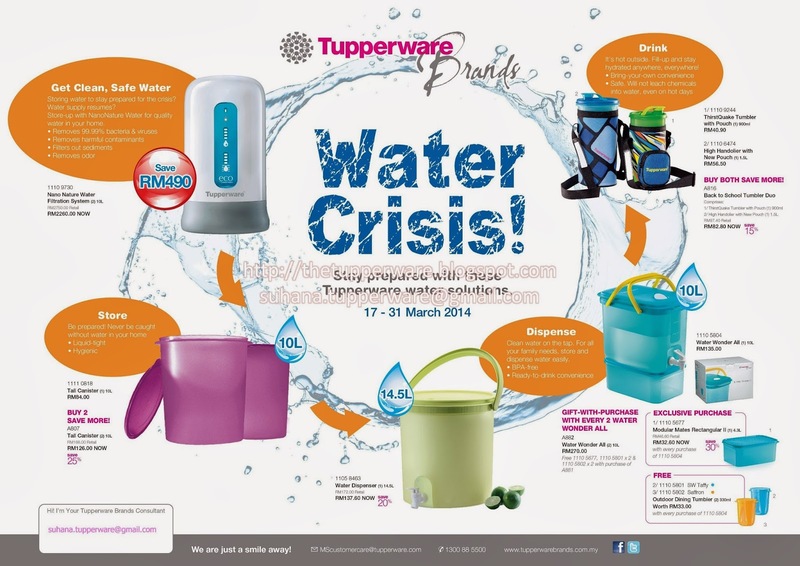 Water Wonder All 10L with free gifts! 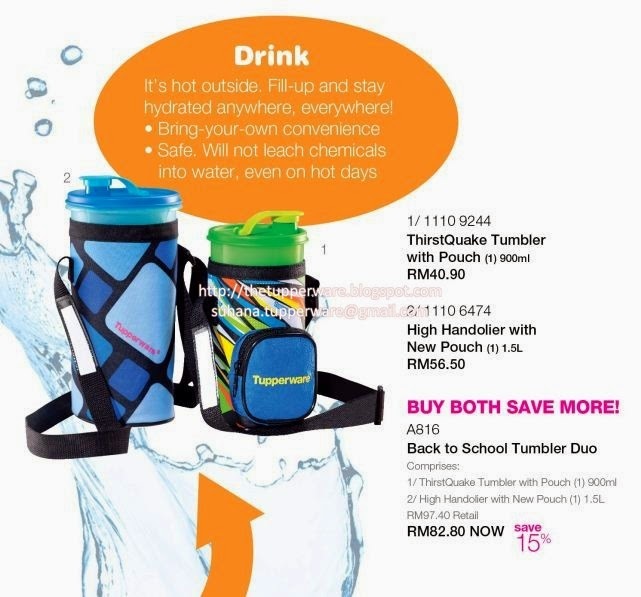 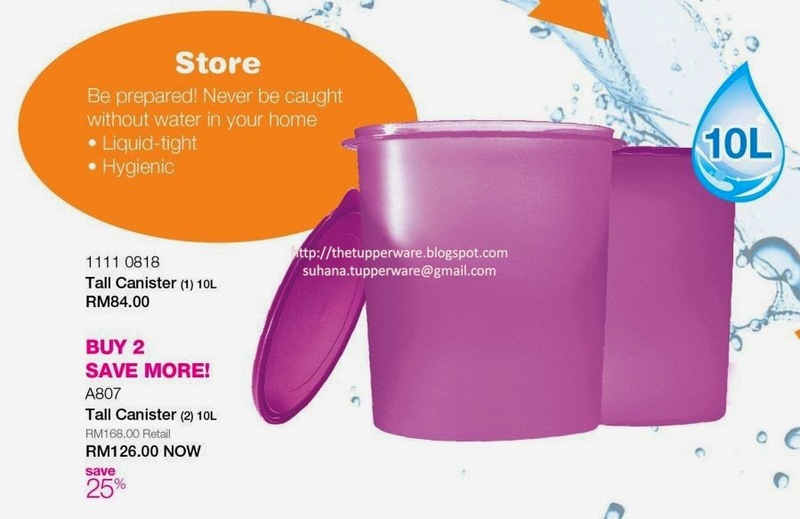 Back to School Tumbler Duo wih 15% discount!